The Slayer guitarist passed away on Thursday May 2 2013, aged 49. The co-founder of one of thrash's big-four bands suffered liver failure, and had been battling necrotising fasciitis. 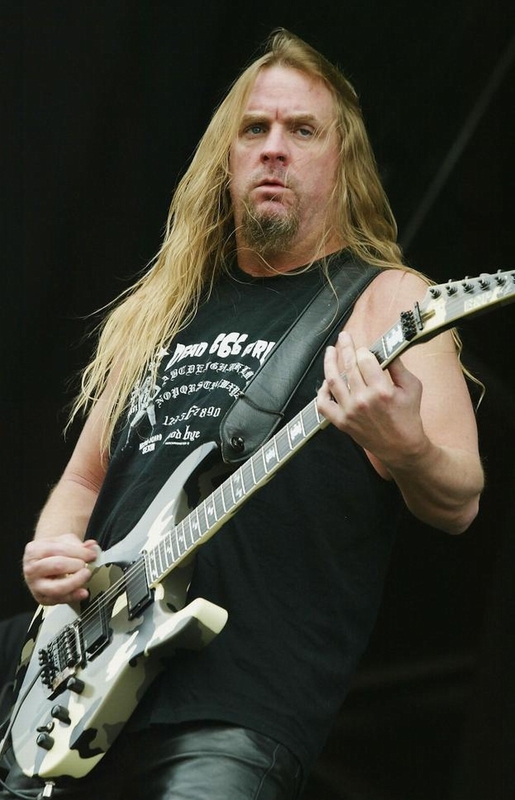 Hanneman co-wrote the band's most influential music, including the seminal Raining Blood. Rest in peace, and thanks for the music. Play it loud.